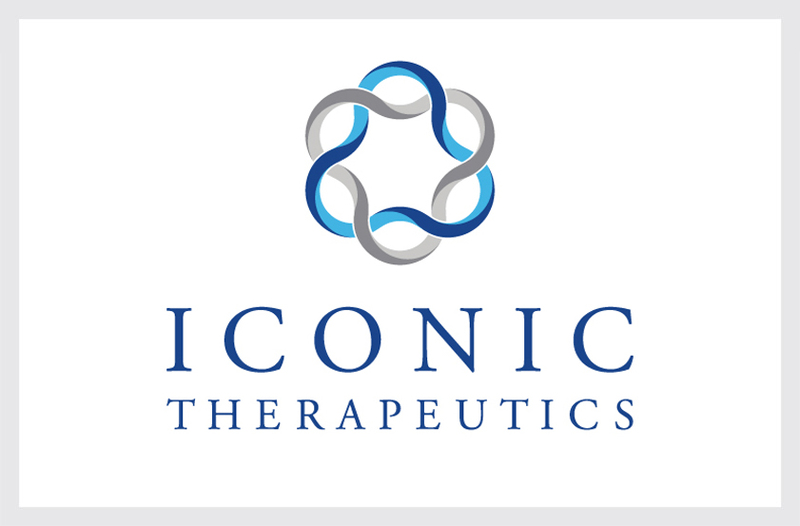 Iconic Therapeutics is a clinical stage biopharmaceutical company dedicated to transforming scientific insight in drug development, cell biology, and oncology into breakthrough medicines for severe chronic diseases and cancer. Our solution utilizes interconnected forms evoke DNA as a metaphor for the life cycle and the company’s foundation in strong science. The interlocking elements form a visual puzzle symbolizing the company’s capacity to solve complex problems. The unique visual form represents the firm’s novel approach and new thinking in the development of impactful medicines.